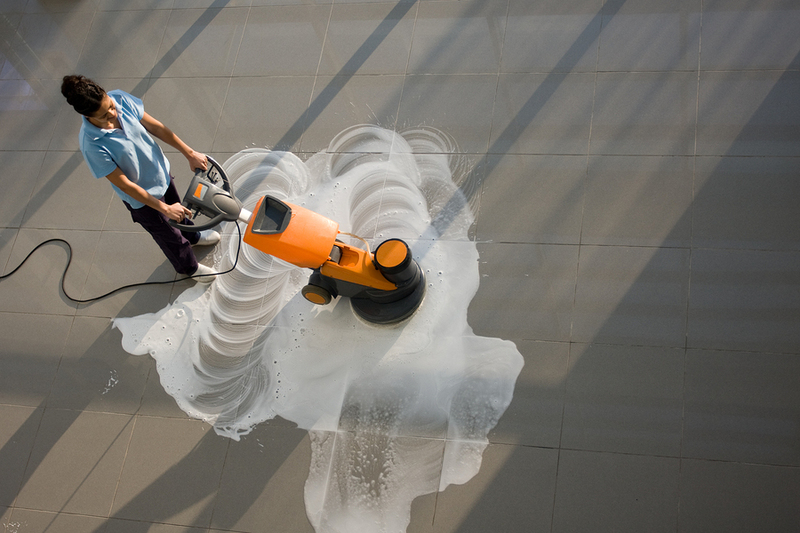 We know how important it is to have a clean commercial property for both clients and staff. Mad Cleaning is ready and prepared to tackle those problem areas. A bright and fresh building creates a healthy work environment and is the best way to start your day at work. Contract office cleaning for firms is suited to your needs and requirements.